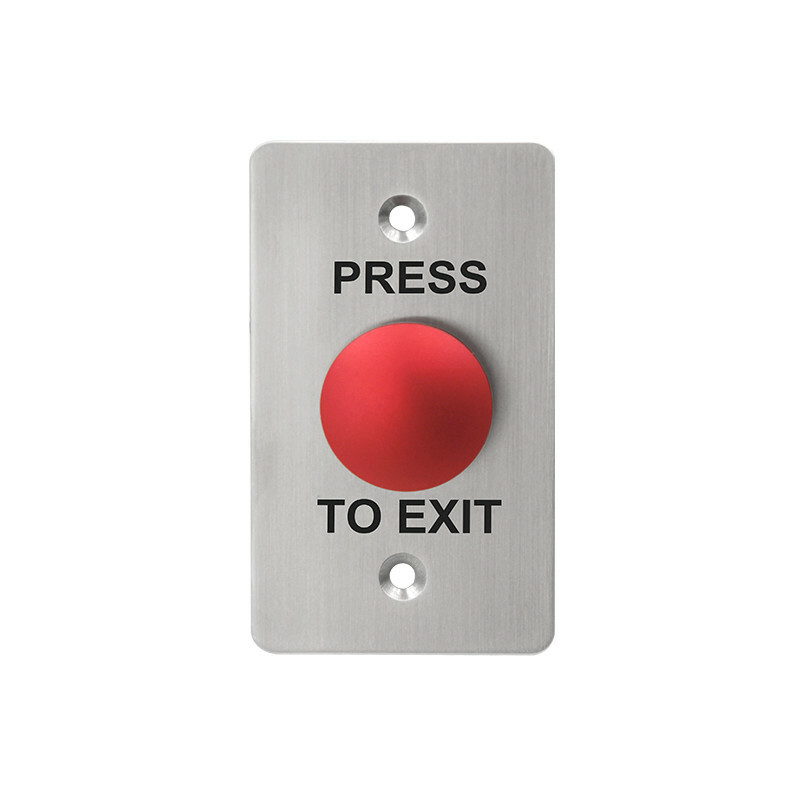 S850M3 mushroom door exit push button is using the 2mm thickness anti-vandal strong 304 stainless steel material with brushed and PRESS To EXIT Sign faceplate. Together with NO(normal open) NC (normal close) mushroom switch to realize its excellent performance. The mushroom color can be green or red, other colors available if required. Green mushroom is bright and eye-catch for peace. Red color is shining and alarm for emergency. 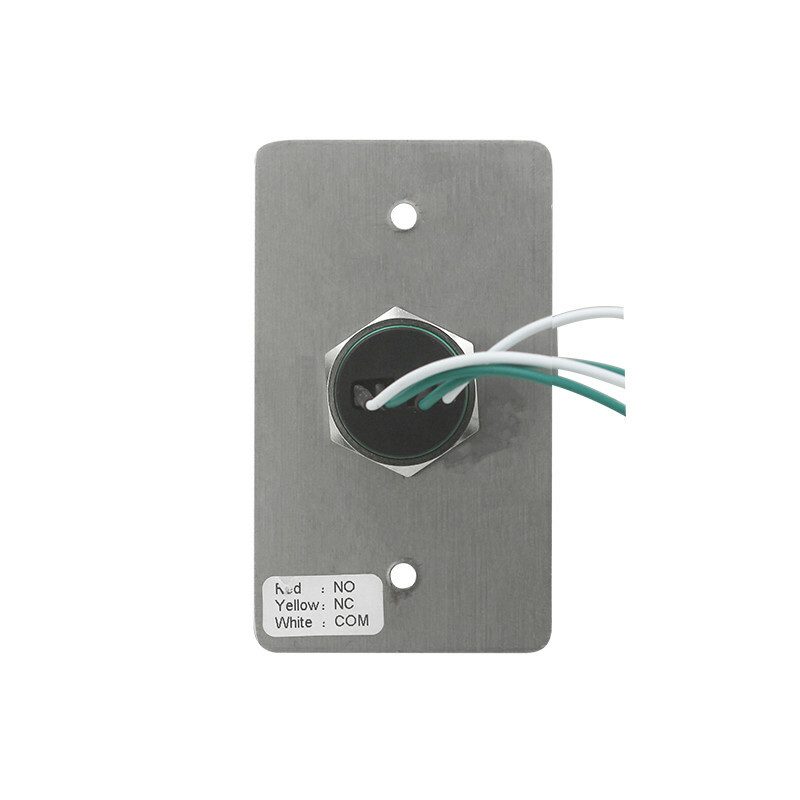 1, mushroom buttons is bigger area for press, it is better choice for eye-catching and some industry application. 2, green and red 2 colors options for many applications.